Product Price is as per Latest MRP. All products are of Fresh Stock. All over India Delivery by FedEx, Delivery, Ecom Express couriers. Check Out our Shipping Page for more details. If you are first time contact lens user you are naturally a little anxious about the experience. 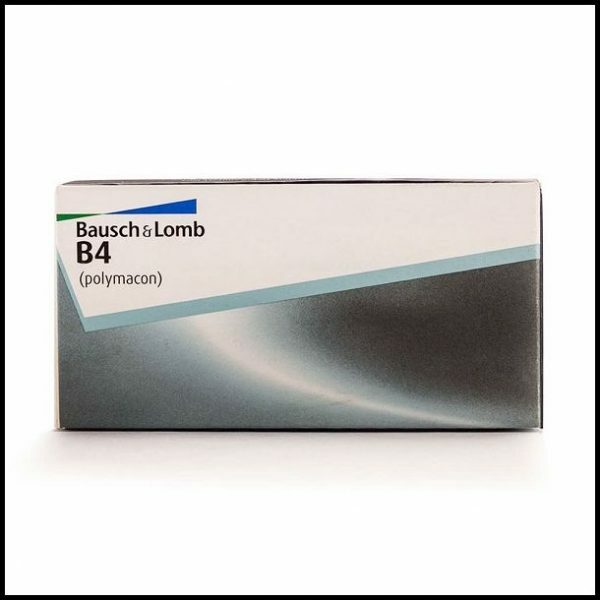 The Bausch & Lomb B4 is just the lens that you are looking for. Once you try and use these you will never go for another lens. Now you can get your myopia and hypermetropia corrected while wearing your lenses daily. Bausch & Lomb B4 comes with a unique spin-cast technology that keeps the moisture level constant and gives a spark to your eyes. They are extremely durable lenses and are easy to handle. They are made of polymacon in a computer-controlled process. 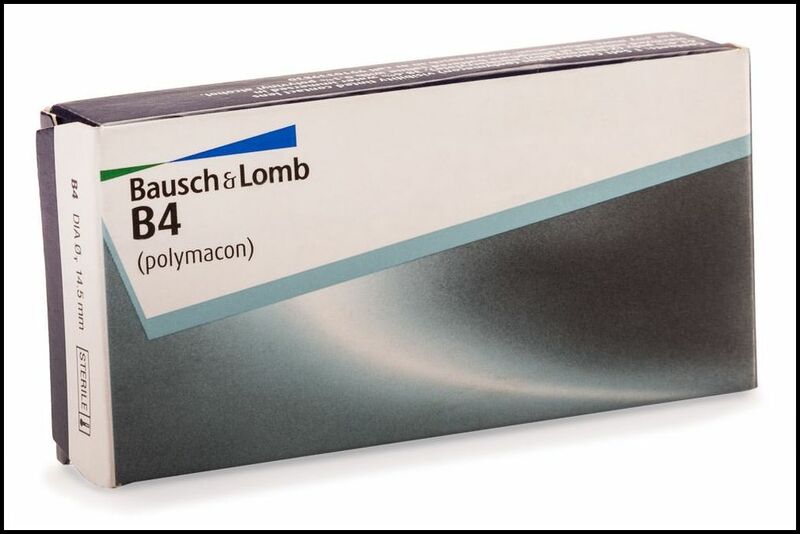 The Bausch & Lomb B4 contact lens is the first choice of lenses for new contact lens wearers. It provides for excellent vision with handling comfort at a great price make them the most popular lenses in India. The lenses offer reliable performance and great value. The water content of 38.6% for durability and reduced protein deposits. 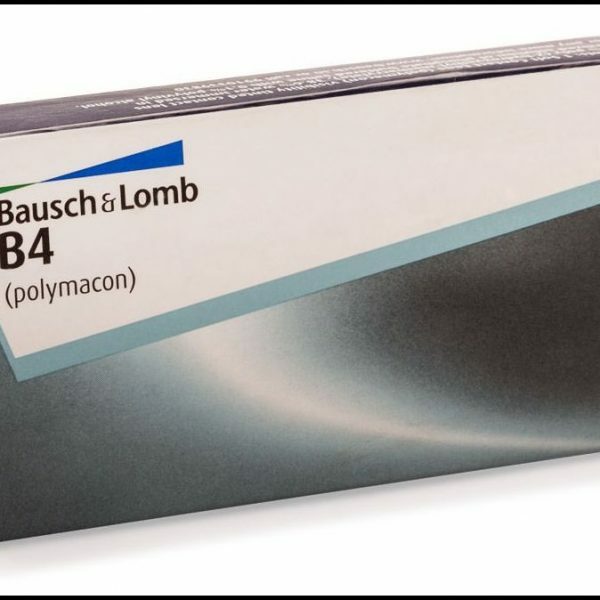 Details The Bausch & Lomb B4 is especially good for first time contact lens wearers. They are excellent for students and teenagers who are getting to know contact lenses. They can be worn up to 10 hours. they come with an annual replacement schedule. Shop at Deshpande Optician and get the Best Experience. 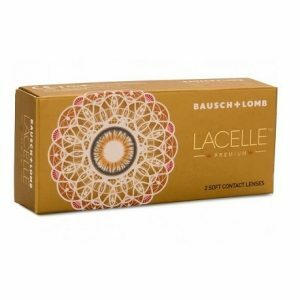 Bausch & Lomb, an American company founded in Rochester, New York, is one of the world’s largest suppliers of eye health products, including contact lenses, lens care products, medicines and implants for eye diseases. 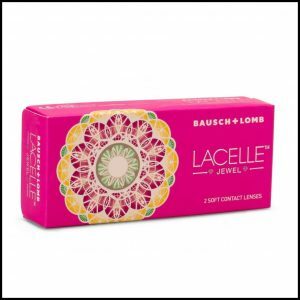 Bausch & Lomb is dedicated to making solutions for all sorts of vision issues and eye health issues.They offer a wide range of eye health care products including vision contact lenses and lens care products, colored contact lenses and contact lens lubricant.The lens care products include Biotrue and Renu brand. Deshpande Optician offers a wide range of Bausch n Lomb vision contact lenses, colored contacts, and contact lens lubricants. 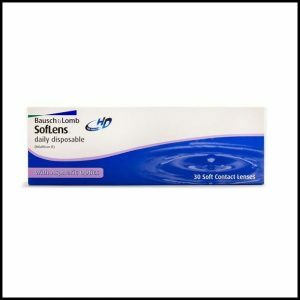 Bausch & Lomb daily, monthly and yearly disposable contact lenses along with contact lens care products are available at our Online Store Deshpande Optician.